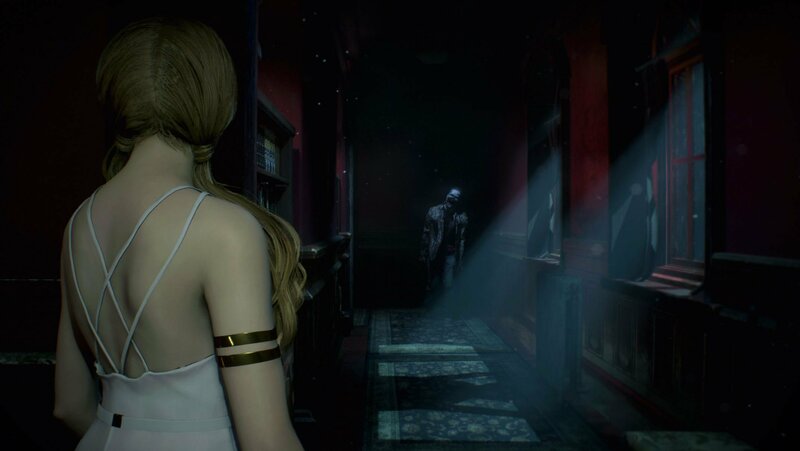 Capcom prepares another slice of survival horror action as brand new DLC is coming to Resident Evil 2 next month on February 15th. Free for all players, includes 3 new stories! 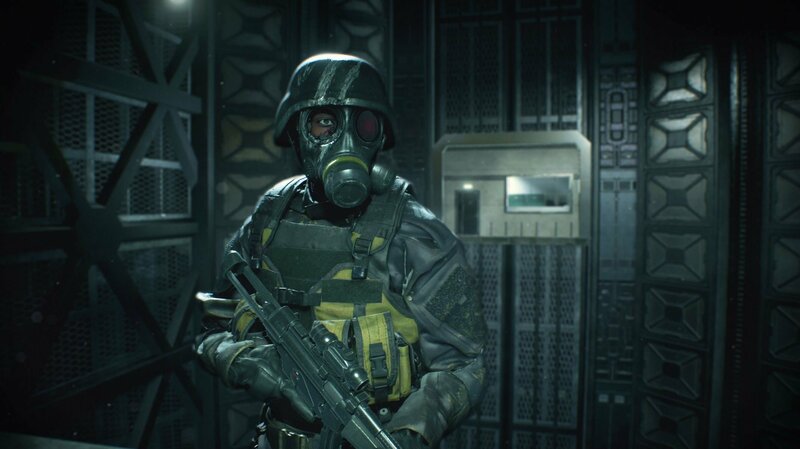 It may have been out less than a week, but already the survival horror remake Resident Evil 2 has proven that it's still a fantastic game. 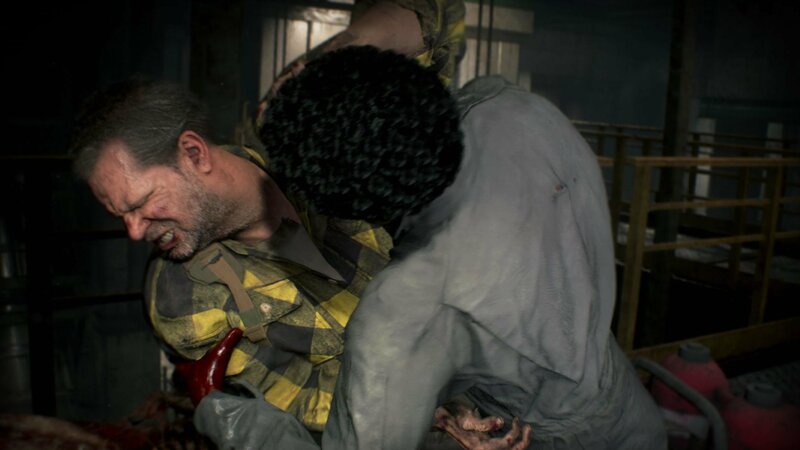 Not only has the game sold more than Resident Evil 7 did at launch, but it's been well received by critics and fans alike. 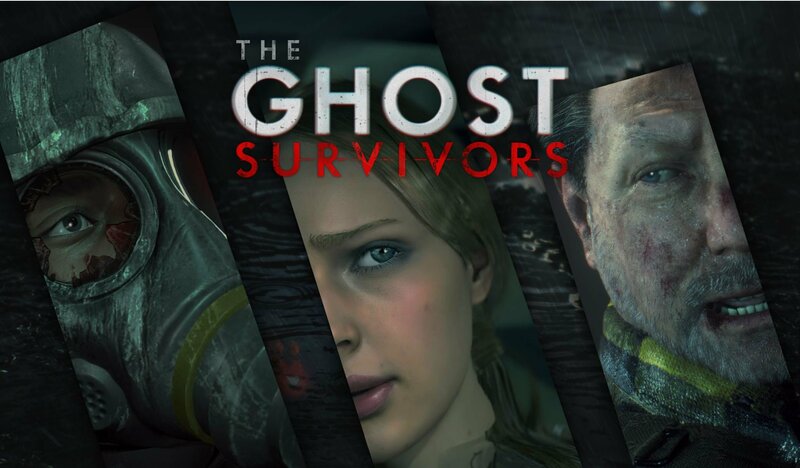 Capcom has now revealed that it's not the end of the game and more content will be coming post-launch, starting on February 15th with "The Ghost Survivors". This Free DLC will be available for all players and includes 3 brand new story chapters. Find out what happened to the Gunshop Owner in "No Time to Mourn", the Mayor's Daughter in "Runaway" and the "Forgotten Soldier" with "what if" stories. Currently not much else is known about these new chapters, though a couple shots have also been released for each character's story. This isn't the first time Capcom has released post-launch DLC as Resident Evil 7 also got both Free and paid DLC further down the line. However, this is the first time that completely fresh content was added to Resident Evil 2 and these stories were not present in the original game. It's also been rumoured that we may see classic skins from the original game make an appearance later down the line. Resident Evil 2 is now available to purchase, the Ghost Stories DLC is coming to the game on February 15th and will be free for all players.